On October 18, 2016, the Elson S. Floyd College of Medicine passed a pivotal milestone. 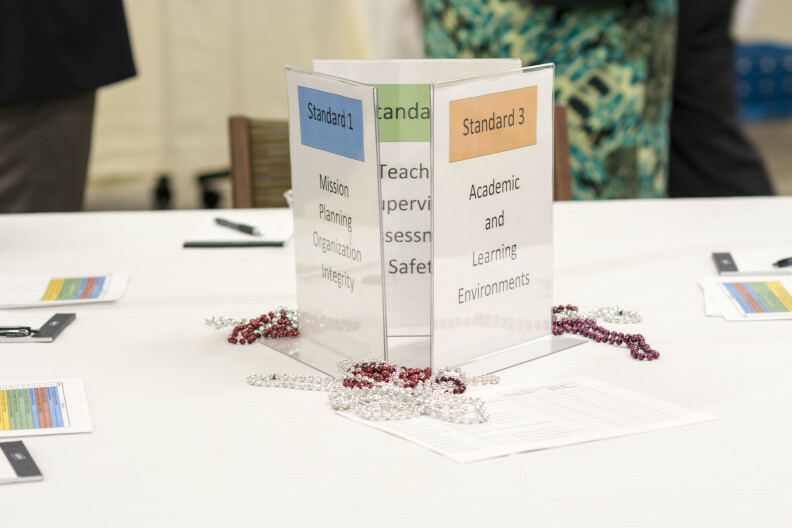 It received preliminary accreditation from the Liaison Committee on Medical Education. The College can now begin to recruit its charter class of 60 students. 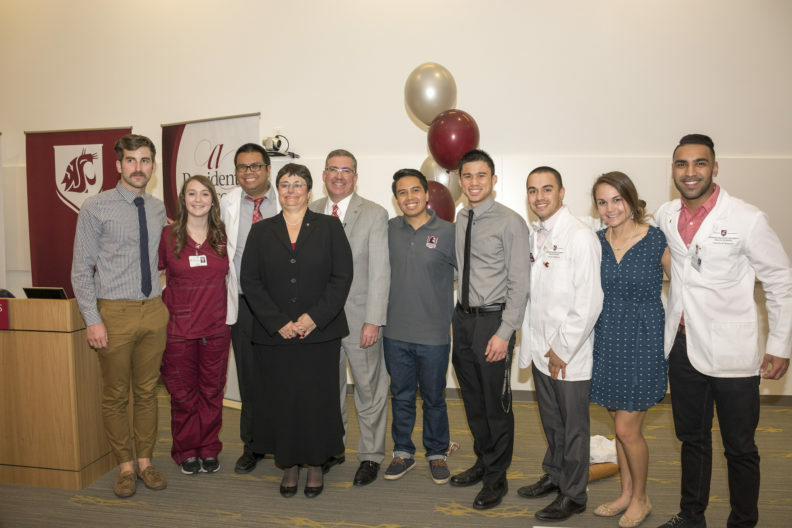 The Elson S. Floyd College of Medicine at Washington State University today received preliminary accreditation—a major milestone that keeps the college on track to enroll its inaugural class of students in August 2017. 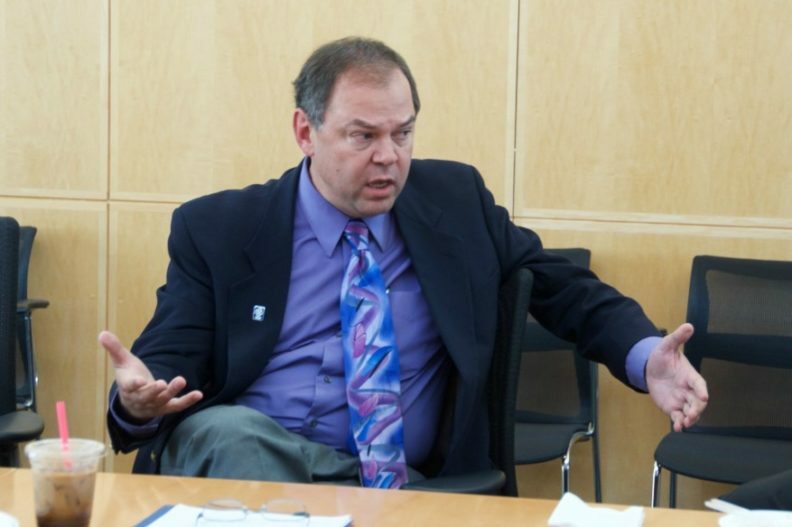 The Liaison Committee on Medical Education (LCME), the accrediting agency for MD-granting medical schools in the United States and Canada, communicated news of the preliminary accreditation to John Tomkowiak, M.D., MOL, the founding dean of the Floyd College of Medicine, earlier today. The Elson S. Floyd College of Medicine at Washington State University has added three new administrators. 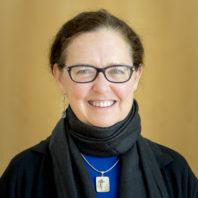 Ann Poznanski is the college’s new associate dean of curriculum. Ralitsa Akins takes over as associate dean of faculty talent, recognition and enhancement. 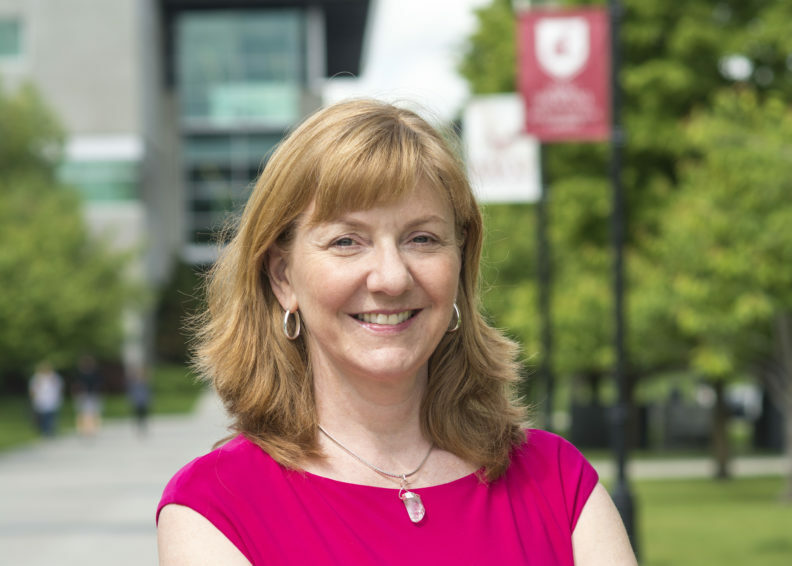 Dawn Cooper has become the interim assistant dean of medical student scholarship. Poznanski and Akins both come to WSU from the California Northstate University College of Medicine in Elk Grove, near Sacramento. The Elson S. Floyd College of Medicine has added a new tool to communicate with the public about what’s going on with the college’s development. The new online newsletter went out this morning and features links to videos of interviews with College of Medicine faculty and administrators, a link to the Department of Speech and Hearing Sciences’ latest Wavelength newsletter and a welcome to WSU’s new president and his wife (seen here during their first visit to Spokane). If you’d like to subscribe, contact wsu.medicine@wsu.edu. The Elson S. Floyd College of Medicine’s newest team member is now on the job. Dawn DeWitt, MD, will serve as Vice Dean for Student and Faculty Experience. 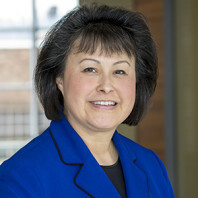 She will oversee the development of a learner-centered experience for the students who will attend WSU’s medical school. Dr. DeWitt has been active in medical education innovation and leadership for more than 20 years. Her work has taken her to three countries. What can we learn from Oregon? Sometimes it’s instructive to hear “lessons learned” stories from someone who has gone through a bruising academic battle. 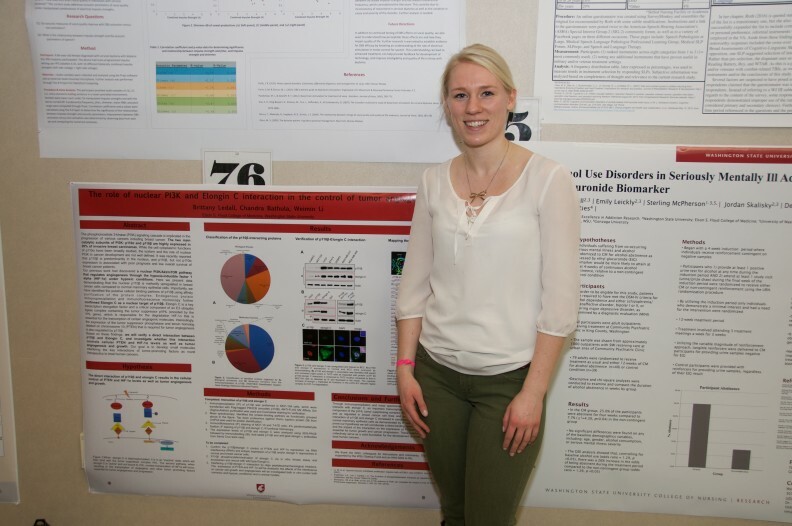 This is a week that has seen its share of big events for the Elson S. Floyd College of Medicine and its host campus, WSU Spokane. 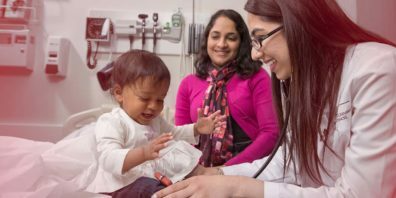 Washington State University’s Elson S. Floyd College of Medicine has taken another major step toward accreditation. The Elson S. Floyd College of Medicine is working to secure national accreditation for WSU’s new medical school. 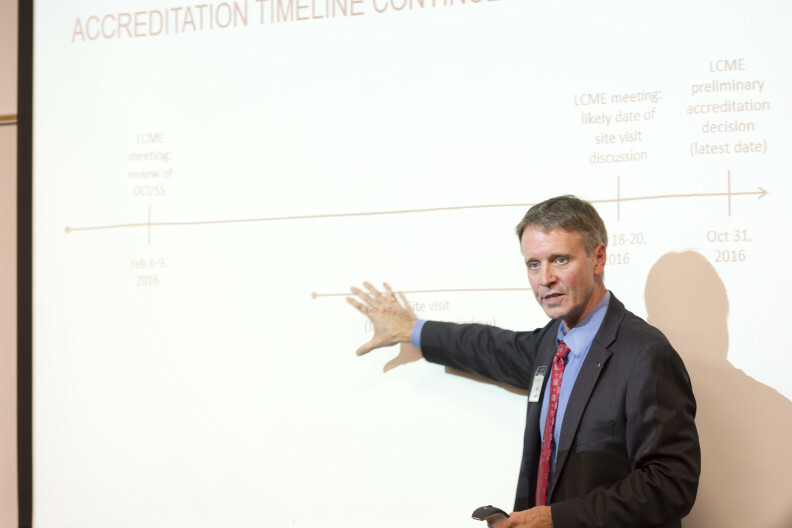 In the photo above, Vice Dean Ken Roberts explains the timetable to a group of community leaders in Everett, where one of the new school’s clinical campuses will be located. The Elson S. Floyd College of Medicine is pleased to introduce three new administrators to the WSU Spokane campus. Two of the new hires followed Founding Dean John Tomkowiak from their previous employer, Chicago Medical School at Rosalind Franklin University of Medicine and Science. 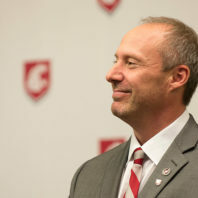 Tomkowiak came to WSU in October. The third administrator came from Washington, D.C.